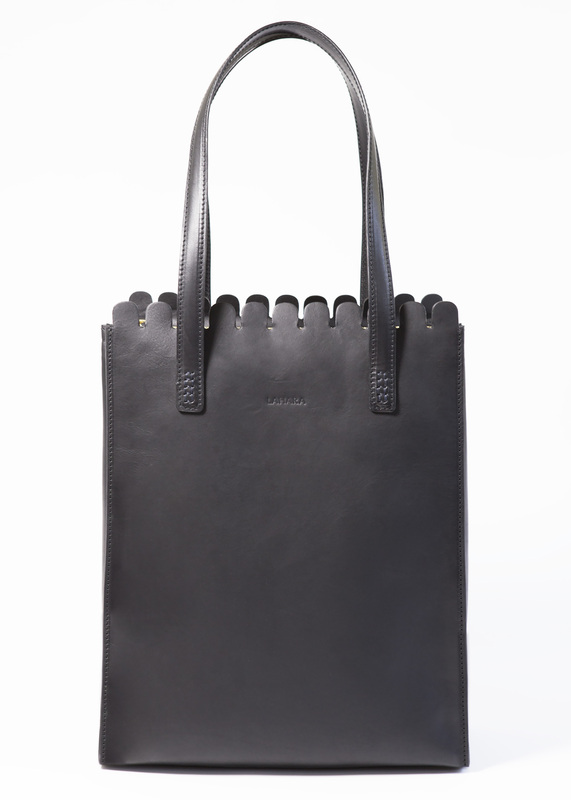 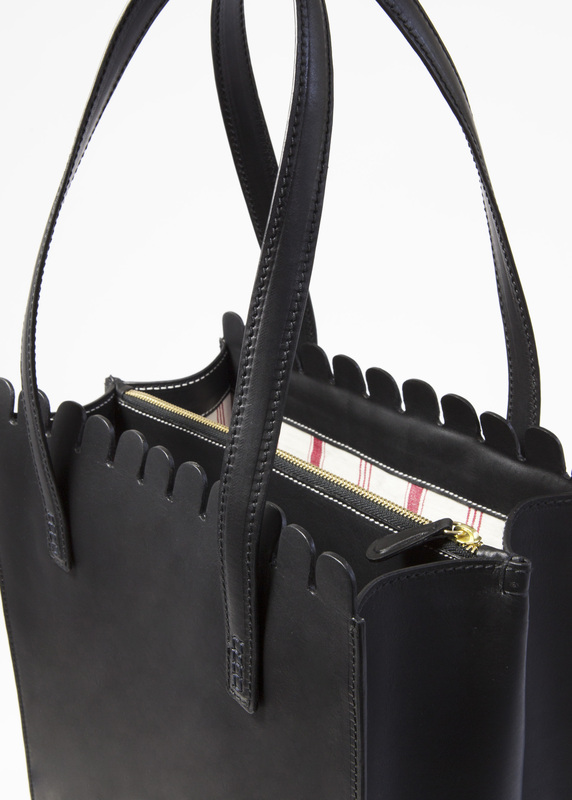 This Sorrento Tote Nero is made for the working woman. 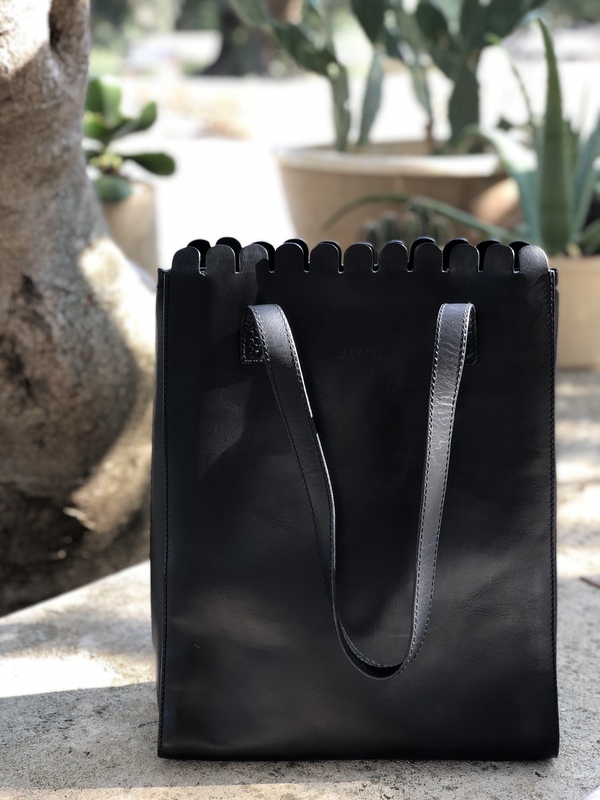 It's designed to compliment your busy lifestyle, it easily fits your essentials, as well as your laptop, notepad or tablet in its reinforced and zipped leather compartment. 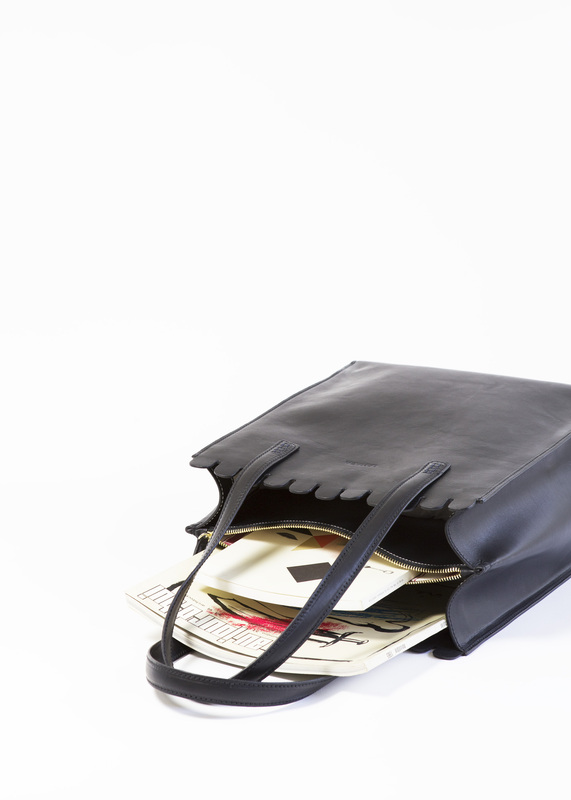 Feel strong and confident with this power bag.